A few simple techniques can help alleviate the pain of a sunburn and limit the damage done to your skin. Sunburns are dangerous ailments. 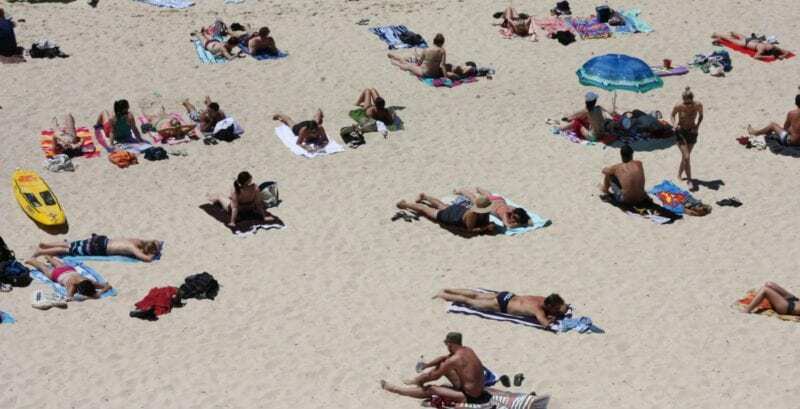 They aren’t just painful, peeling, itchy, unsightly blemishes—they also increase your risk of developing skin cancer, particularly in children, who may be twice as likely to develop melanoma if they get even a single blistering sunburn. When sunburns do occur, however, take the steps necessary to reduce the pain and alleviate the damage. Sunburns are sneaky—they start with a tell-tale tingling or feeling of tightness in the skin during the initial exposure, followed by a slow reddening, but may take 4–6 hours to fully develop. Don’t wait until the blister is fully formed. As soon as you notice symptoms—tingling skin, pinkness or redness, skin soreness or sensitivity, itchiness—take the following steps to beat the burn. This may seem obvious, but getting indoors at the first signs of a sunburn can greatly reduce the pain and skin damage. A touch of pink at the beach can turn into an angry red blister later on. As soon as a burn begins to develop, head for the house, and avoid a more serious issue. 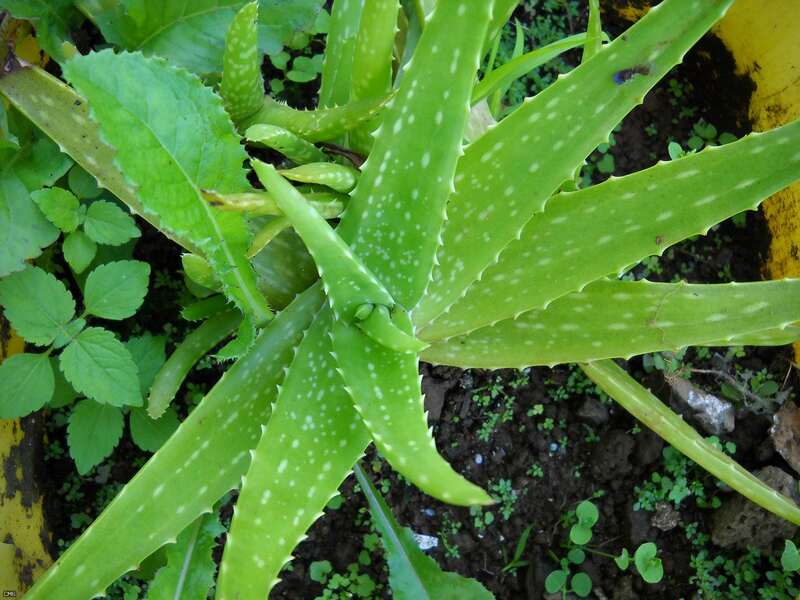 The aloe vera plant is a soothing ingredient in lotions. Public Domain image. A quick shower or bath with cool water—NOT warm or hot—can work wonders to help relieve some of the pain. 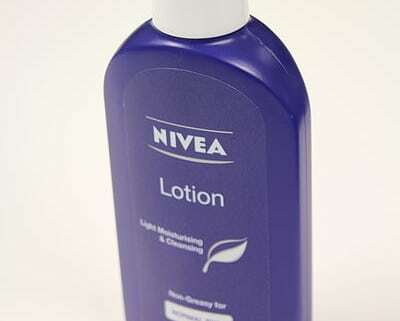 After gently toweling off, slather yourself in lotion, and reapply as much as you need. Aloe vera, in particular, has well-known burn-soothing abilities. 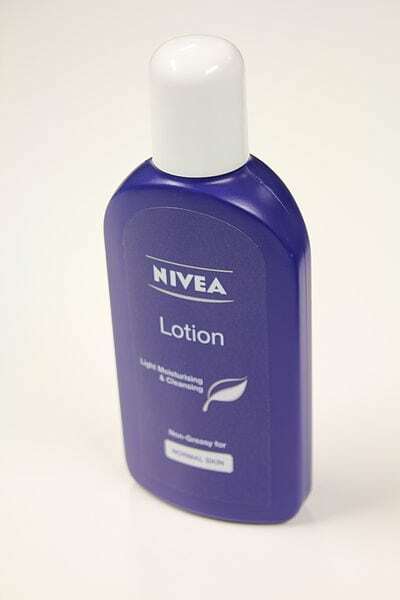 You may also consider lotions with Vitamin A or Vitamin E. Although it has yet to be proven, some experts believe that these two ingredients can help reduce long-term damage. 3. Don’t mess with it! Itching, rubbing, scrubbing, picking, peeling skin, popping blisters—these will all lead to more pain and a longer recovery. Be gentle, and avoid touching the sunburned areas other than applying lotion. Like all burns, your body pulls water to the surface of the skin while healing itself after a sunburn. Consume extra water, juice, sports drinks, and fluids for several days until the sunburn goes away. Keep an eye out for signs of dehydration such as headache, dry mouth, fatigue, dizziness, extreme thirst, and infrequent urination. 6. Go to the doctor for severe burns. If a sunburn covers 20% of your skin (such as your entire back or front of your torso), blisters badly, or causes fever or chills, seek medical attention. This is especially important for children. While most sunburns can be treated at home, extreme burns can lead to complications and additional health problems and should be handled by a professional.